We are here to love God, love learning, and love our neighbor. 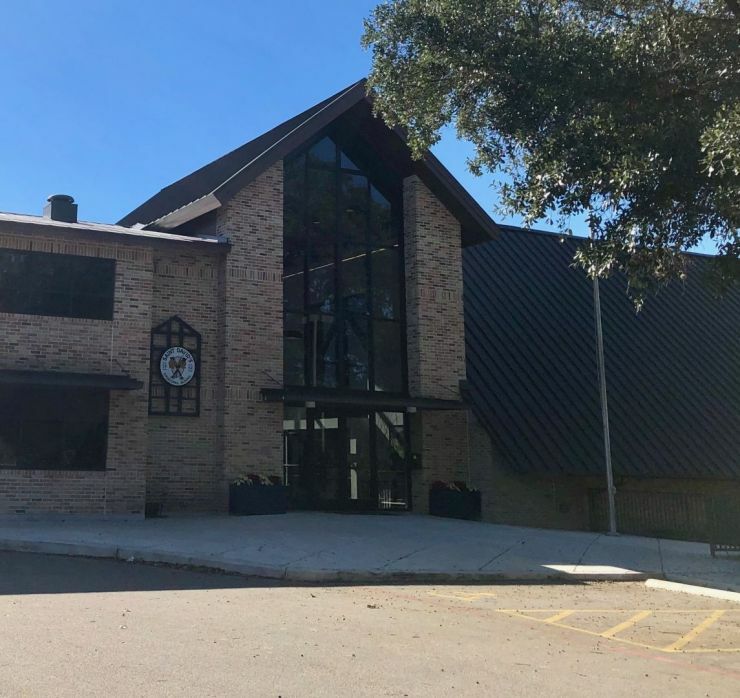 Welcome to St. David's Episcopal School! 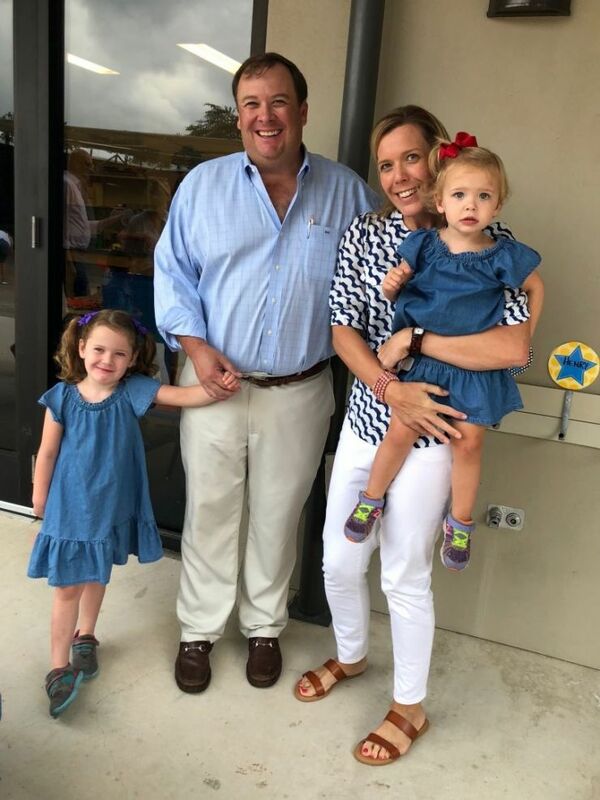 St. David's Episcopal School is a Pre-School and Kindergarten program specifically designed to take into consideration the developmental needs of the individual child. The environment is nurturing, positive and stimulating and one that strives to help children experience school success. 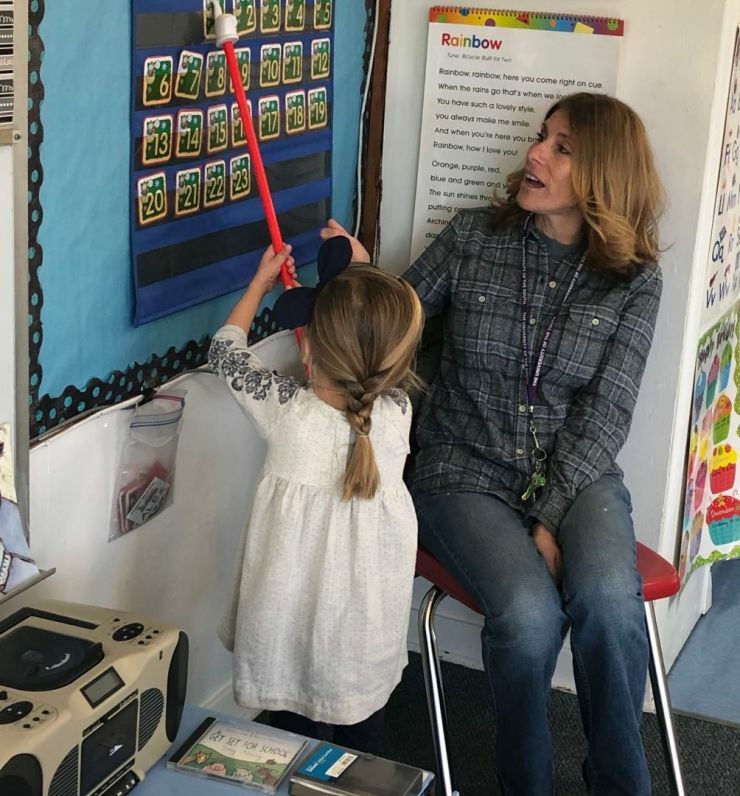 Teachers use developmentally appropriate instruction that takes each child's unique characteristics into account, while also challenging all to learn and succeed. Children learn to explore, follow school rules and become comfortable sharing, cooperating, and making new friends. 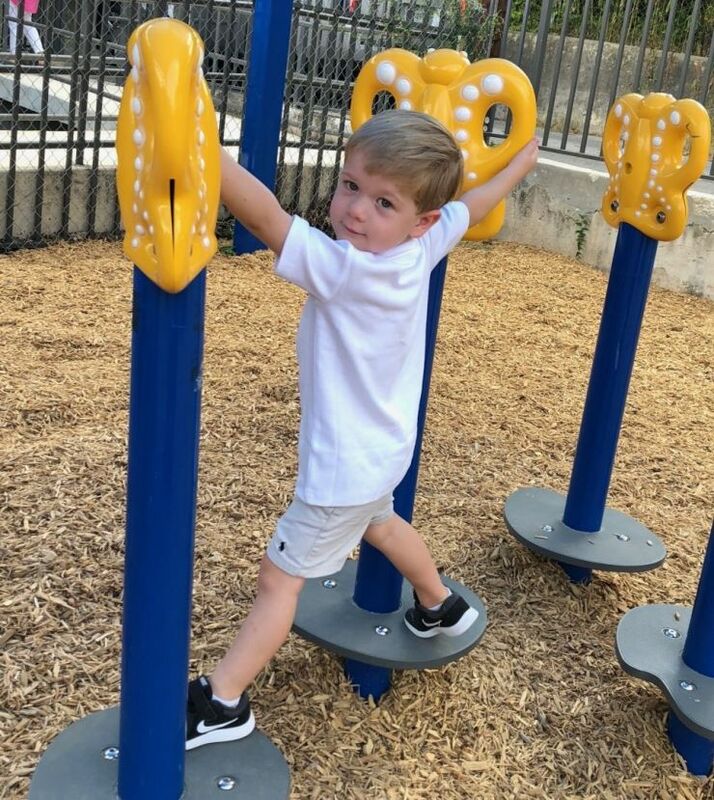 Our students experience the joy of learning through our stimulating and fun curriculum and numerous special events. St. David's offers various enrichment opportunities for our students. Our children learn Spanish daily in their classroom as well as motor movement or music class daily. We offer a variety of after school classes, as well. 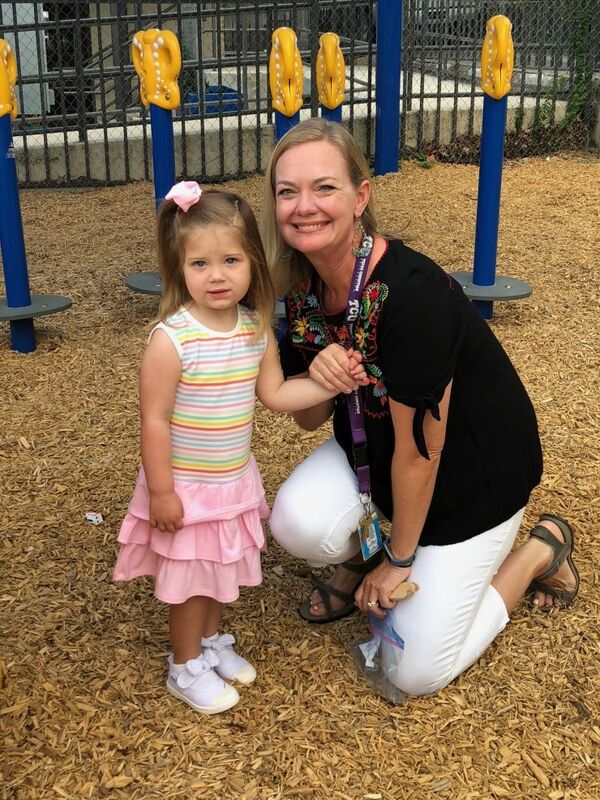 Our Pre-K 4 year-old and kindergarten classes take 2-3 field trips every year that reinforce classroom learning and expose them to the exciting world in which they live.